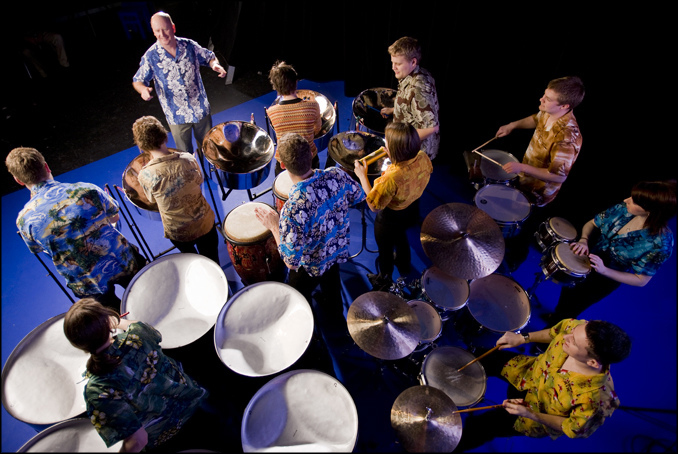 The U of L Steel Band conducts concerts, workshops, clinics and residencies throughout Alberta and Western Canada year round. The infectious groove of Caribbean music is combined with multiple styles including Latin, Jazz, Rock, Classical and exciting original compositions. Extensive performance opportunities and international travel are major benefits for members of this prestigious group.